Lancaster Colony dominates its niche with a new playbook and leadership from food veteran Dave Ciesinski. Experience pays off as Plaskolite and Mitchell Grindley make acquisitions in a bid to be a one-stop shop for customers. 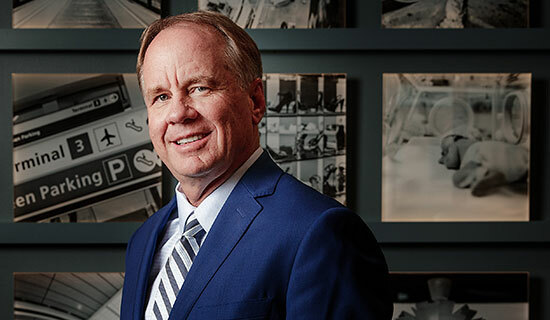 Steve Germain prepares Germain Automotive Group for the next generation, and the next generation for Germain Automotive Group. Talent and relationships are playing an increasing role in Central Ohio’s deal activity. Local dealmakers talk about the current market and what may lie ahead. Discover more about Ohio's Opportunity Zones, including how businesses, investors and communities can take full advantage of them, from Graham Allison, a Clarus Partners associate. JobsOhio's Ted Griffith explore the many ways that Ohio supports logistics and distribution companies. 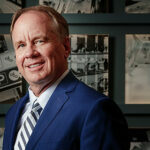 JobsOhio Glenn Richardson looks into Ohio’s position in the aviation and aerospace industry, and the assets it has to offer companies in this space. CompManagement's Lynnae MaGinn outlines the resources employers have at their disposal for managing claims.